It is expect that nearly every household in the United States has at least one radio. The invention of the radio was dependent upon two previous discoveries: the electromagnet and telegraph. The electromagnet was discovered in 1825. This discovery opened the doors to global communication! Five years later, Joseph Henry successfully transmitted an electric current via wire which was stretched over a mile and which caused an electromagnet to trigger the sounding of a bell. Thus, the electric telegraph was born. One of the most recognizable names associated with the telegraph is Samuel Morse who is most notable for the series of dots (brief sound) and dashes (more sustained sound) which was used to transmit messages by alphabet code (thus known as Morse Code). Telegraph became the sole means of rapid long distance communication until 1877 and the invention of the telephone. Batteries are interesting, aren`t they? Used by the general consumer, they are small, but powerfully packed instruments which produce power used for many cameras, alarm clocks, radios, and other devices. What makes this power production possible? In the case of the telephone and it`s early design and use, batteries produced the essential source of power for the electromagnet. Batteries have two ends to which one is assigned a `+` or positive, and the other a `-` or negative. When a battery operated device is switched on, the electrons which are produced by the batteries, quickly move from the negative side to the positive side of the batteries. Something was needed to interrupt this rapid flow of electrons or find the batteries totally expended in a brief time. In order to accomplish this, a wire is often inserted between the positive and negative terminals and a `load`, such as a radio, creating a small magnetic field in the wire. The electromagnetic waves which are present now, have the capability to transmit sounds (speech, music, and so on) as well as visual images undetected by sight through the air. There are several scientists who must be mentioned as essential to the telephone as it is known to most of us. Mahlon Loomis created wireless telegraph. Guglielmo Marconi, proved the possibility of radio communication. In 1985 Marconi, transmitted and received a radio signal. Using the Morse alphabet, he sent the first wireless signal which was transmitted across the English Channel and in due time, he was able to receive the Morse letter S which began in England and reached Newfoundland which became the beginning of transatlantic radiotelegraphy (1902). Wireless signals gained far reaching use as a means of communication for rescue work when an accident or disaster occurred at sea. In 1899 the United States Army began utilize wireless communication which originated from a lightship off Fire Island. The US Navy was about two years behind the Army in utilizing wireless telegraphy. In 1903, President Roosevelt (Theodore) and King Edward VII communicated via this new and improving technology. The well known Robert Perry, using radiotelegraphy, conveyed the message that he had `found the Pole`. 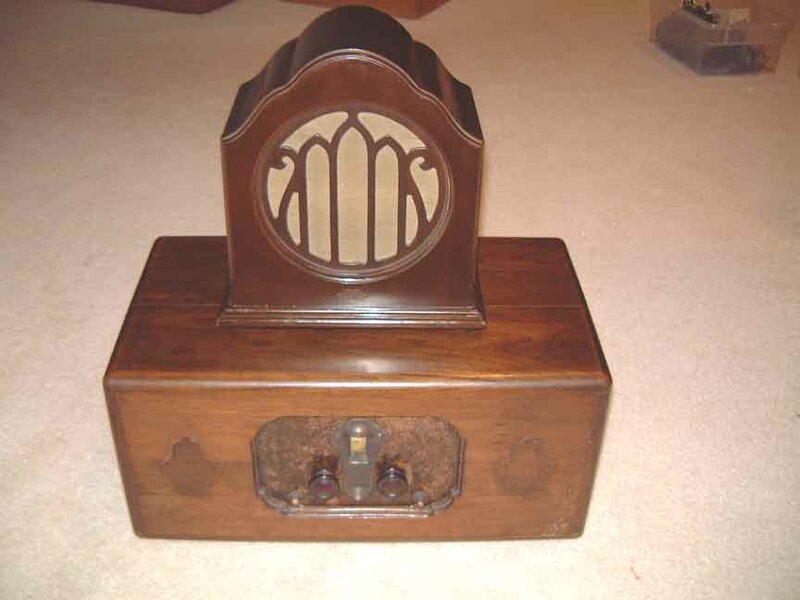 The first AM radio entered the world of telecommunication in the early 1900`s. This device made the use of somewhat weak waves possible for communication. This was the time when the term `radio`, as we know today for radio devices, began to be used. It is believed that in December 23, 1900, professor Reginald Aubrey Fessenden was the first person to successfully transmit human voice by radio waves. By 1915, speech was first sent across the United States beginning in New York City and sent to San Francisco. 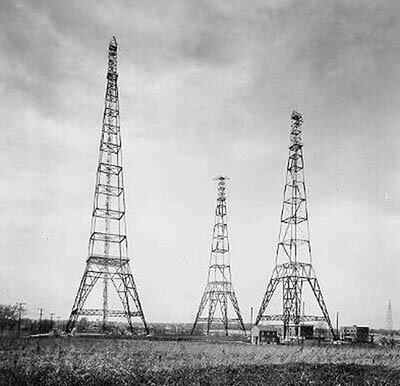 Somewhat later, transmission occurred across the Atlantic Ocean from Arlington, Virginia, to Paris at the Eiffel Tower. It is truly fascinating all the scientists and the physics theories that led to the invention of the radio. Marconi, Alexander Popov, Oliver Lodge, Fessenden and many others, have all made important contributions to an invention that made the world so different, that most likely none of them would envision. The radio era was born. This article is under GNU FDL license and can be distributed without any previous authorization from the author. 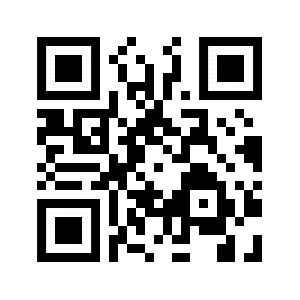 However the author’s name and all the URLs (links) mentioned in the article and biography must be kept.